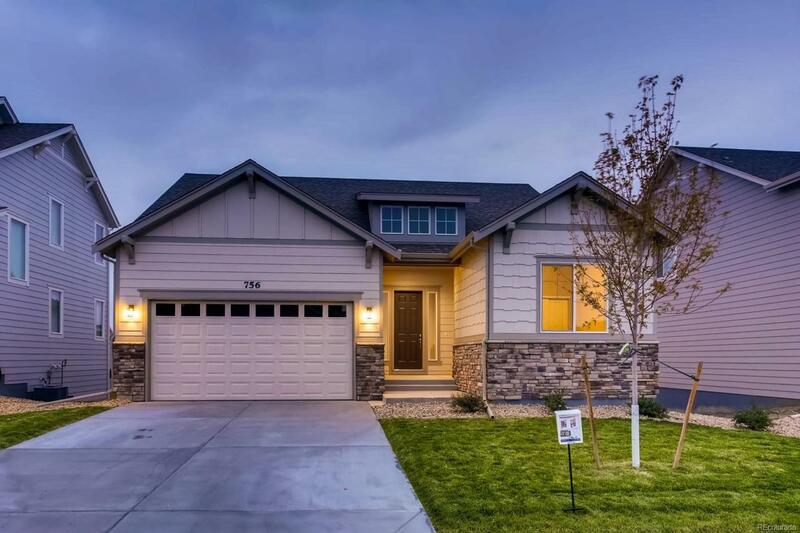 The Norwood is a ranch home with approximately 2,500 finished square feet. This home has a spacious entry way with a bedroom and full bath at the front of the home. The Norwood has an open-concept plan with the kitchen, dining area and great room open to one another. The kitchen is complete with Java maple cabinetry that has crown molding, Smokey Pearl 3cm slab granite, a stainless steel Whirlpool range, microwave and dishwasher and large kitchen island. Towards the back of the home will be an owner's suite with a luxurious, attached bathroom and large walk-in closet. This home has a finished basement, which adds an additional two bedrooms, full bath, game room and storage space. This home has a walk-out basement and will include a deck.